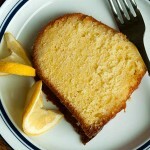 This lemon pound cake was inspired by a coffee shop that we went to in Chipping Campden, England. 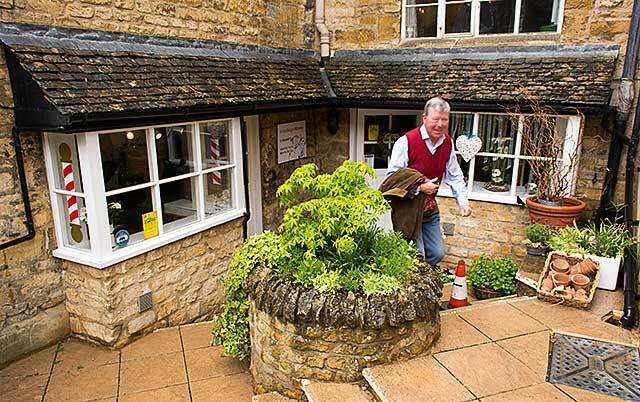 Before our trip, I checked with Trip Advisor for restaurant recommendations; and The Campden Pantry was high on their list. Everything about this shop was charming, from the fireplace to the rustic tables and ceiling beams. It was a gathering place for the locals as well as the tourists. The lemon glazed breakfast cake was so delicious. This quaint town was my favorite place to visit because I felt like I stepped back in time. I am a country girl at heart, so the stone houses with lace curtains and leaded glass windows stole my heart. 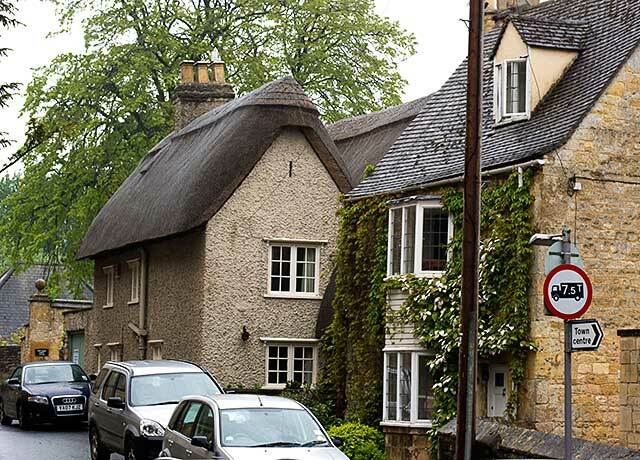 The houses have barely changed over the centuries; and some of them still have thatched roofs. It rained while we were there; and the locals donned their raincoats and Wellies. Even the weather couldn’t dampen my mood or the sights of beautiful flowers. Chipping Campden with its cobblestone streets, ivy covered walls and moss covered roofs, epitomized Olde Cotswold England. The cake that I wanted to replicate was so moist that I turned to a terrific little cookbook called Kiss My Bundt by Chrysta Wilson. 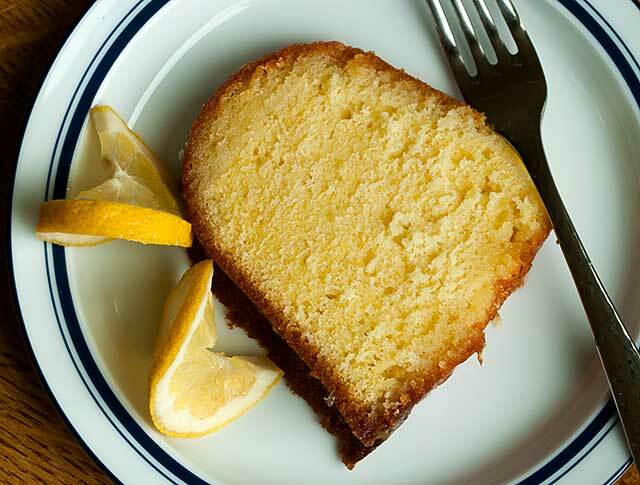 Her Lemon Pound Cake is superb. Using a stand mixer, beat the butter on medium speed while slowly adding the sugar. Continue beating until fluffy, about 3 minutes. 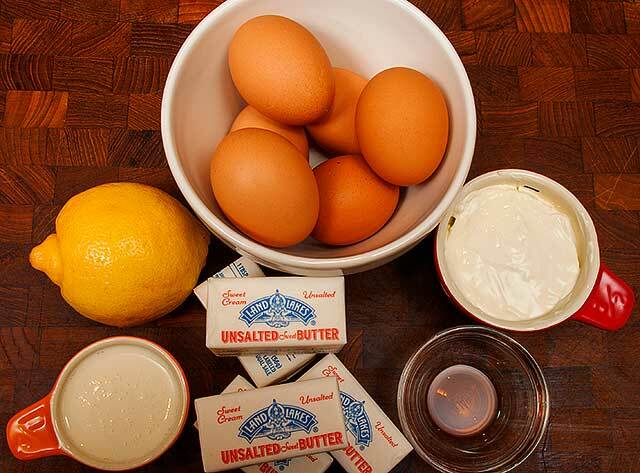 Add eggs to the batter one at a time. Mix well after each addition. After all eggs are added, mix on medium speed for 2 more minutes. In a separate bowl, sift together flour, baking soda and salt. Set aside. Mix together the lemon juice, lemon zest, vanilla, sour cream and milk. Turn the mixer on low. 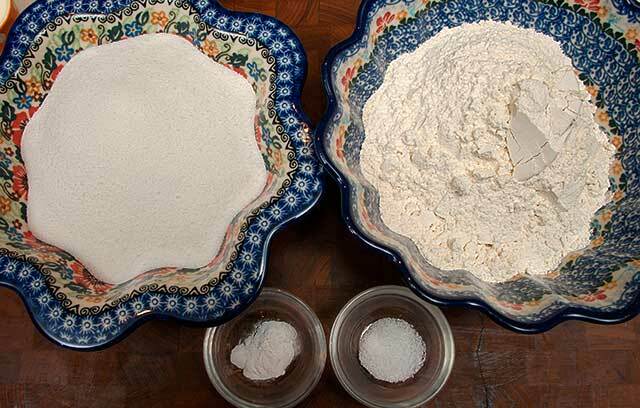 Beginning and ending with the flour, add 1/3 of the flour into the mixing bowl, then ½ of the sour cream mixture. Alternate until all the ingredients are mixed in. 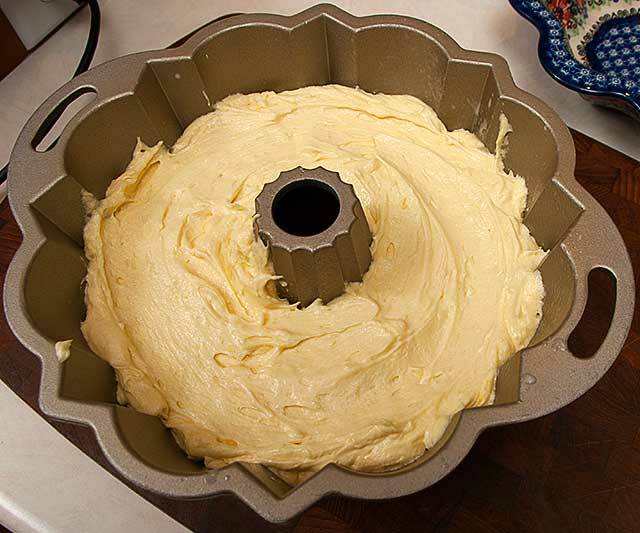 Pour the batter into a large bundt pan (10-12 cups) that has been greased and floured. Bake in a preheated 350 degree oven for 55-60 minutes until a cake tester comes out clean. Check the cake often to be sure not to over bake. Cool cake in the pan for 15 minutes. Invert onto a cooling rack. If the cake resists releasing from the pan, cool it for an additional 15 minutes. When completely cool, glaze the cake. 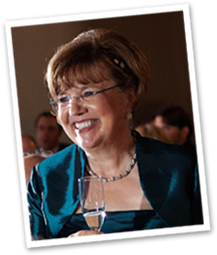 In a small saucepan, combine the confectioner’s sugar, lemon juice, lemon zest and butter. Over medium heat, whisk all the ingredients and cook, while whisking, until the butter is melted and there are no lumps of sugar remaining. Cool the glaze before pouring on the cake. Then cut a big slice. 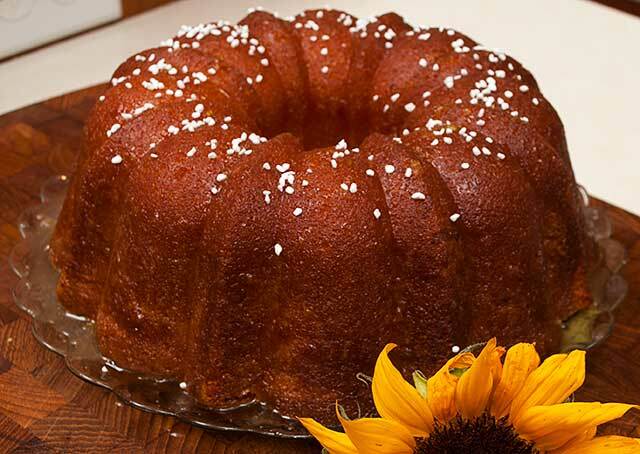 Lemon Glaze: In a small saucepan, combine the confectioner’s sugar, lemon juice, lemon zest and butter. Over medium heat, whisk all the ingredients and cook, while whisking, until the butter is melted and there are no lumps of sugar remaining. Cool the glaze before pouring on the cake. Then cut a big slice. Enjoy!! You know me and Lemon…it looks wonderful and I will try it! This will definitely satisfy your love of lemons.